Henry Cavill News: Torture Friday: Guy Ritchie Is Hiding Henry From Us.. Torture Friday: Guy Ritchie Is Hiding Henry From Us..
"We worked the score out on the day"
"Guy is an amazing filmaker (..) If I could do every movie with him from now on I'd be happy. He creates these fantastic products but makes sure it's fun. He'll be playing guitar while the cameras are setting up, and you'll be there making up songs." 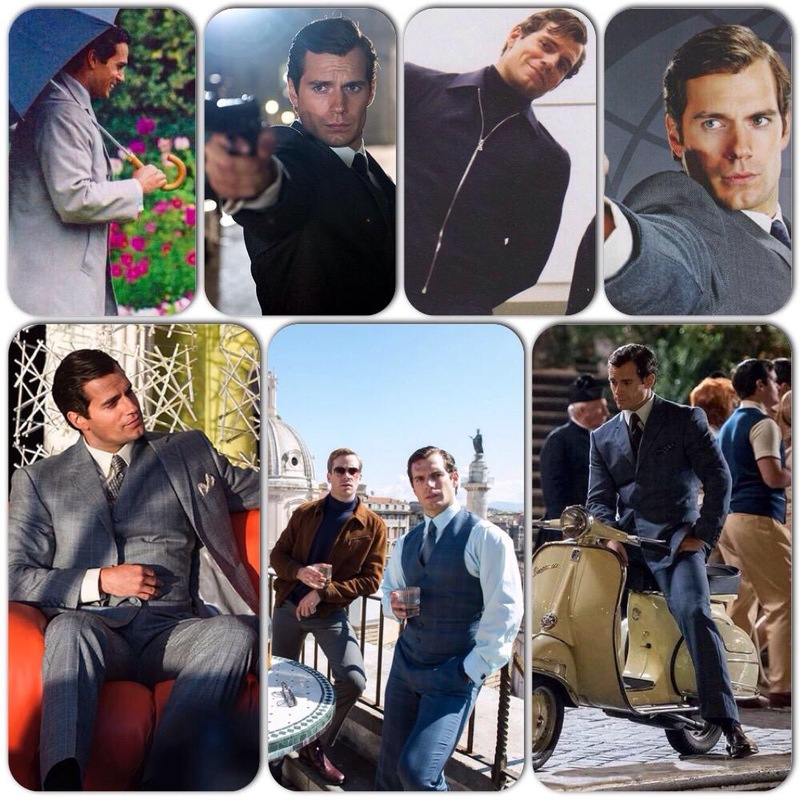 Today the composer for the film, also shared an exciting update..
With just a little bit over two months to go until The Man from U.N.C.L.E. hits theaters, things are quickly getting busy on the promo side as well.. I am Galla was among the lucky publications that was treated to a weekend of everything U.N.C.L.E. in Rome last month, and they've shared a bit more on their experience, as they tease what's to come.. So hold on tight, Solo is on his way. Thanks @Stella_Broster for this reminder of the witty dangerous spy, who is ready to charm us on the big screen! I love the pic with Armie and guy playing guitar supposedly working on the score lol..hysterical!